I feel like a heretic, but here it is: I finally bought my first Alpha-class Star Wing Expansion Pack! I figured since the components for three of them come in the Galactic Empire Conversion Kit, I might as well pick up at least one. Can't wait to put it on the table! Just getting caught up here, but it seems the Gunboats took a nerf losing the cannons. @ficklegreendice is that with Ed. 2.0? My XG-1 flanks and drops the agility of a target with Tractor Beam, and then said target gets lit up by a pack of strikers. Can't wait! I am going to massively miss my HLC gunboats, which were the only gunboats I used. For 2.0 I am really not sure what cannons I would want to use on the gunboats... probably none. Ion Cannons. The canon choice is the clear choice. Do not underestimate the POWER of CONTROL. yea im kinda surprised ion got buffed like that. Lot of people think it got nerfed because its a blue move now so you cant stress-lock someone with ions. But...no...its worse....you cant even link action or free action its ONLY FOCUS so training them off the board just got easier. Something you couldnt do previously except against ships with 0 reposition or you caught with a stress token you can now do naturally. So, how are you guys building your XG-1 gunboats? I can't really think of anything that I want to build with them. I want to go old school with Ion Cannons and Concussion Missiles, but I think Prockets are the better call, as Concussions feel rather weak for their price. Not sold yet on FCS vs CD. I havnt tried this one yet, but it may be interesting. Kinda a "team afterburners" every other round. Damage output on that is quite low and ASLAM doesn't play real nice with Jerjerrod. R41 Starchaser in the new Disney series. And why are you bringing that into the holy thread of the Gunboat? 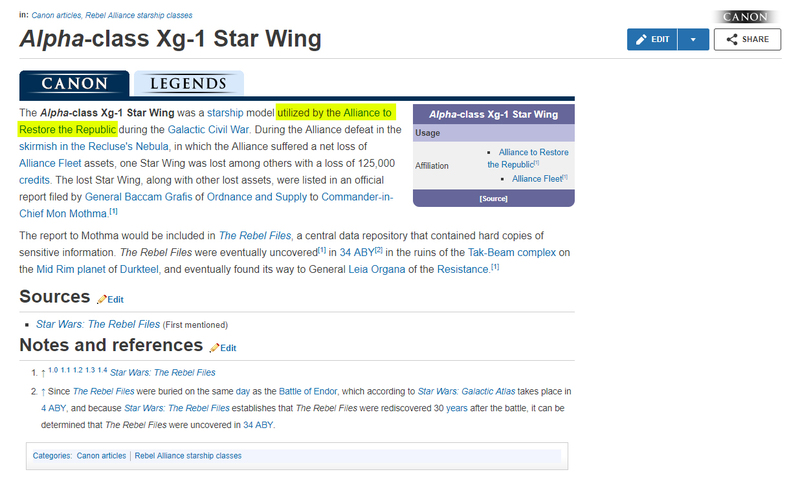 Well it is a ship from TIE Fighter, I'm having hope that we may see our beloved Gunboat become canon. Just, don't give to the incompetent first order. Don’t worry Phasma will fly one and do absolutely nothing relevant with it. I would be quite happy if they gave the GUNBOAT the double tap ability from the tie defender. Imagine being able to shoot ions and your normal lasers at the same time? Great and not op as the lasers is just firepower 2.